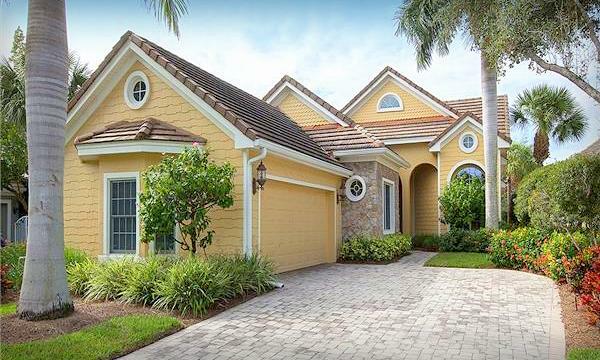 Fiddler's Creek resales represent some of the best opportunities in the entire Naples/Marco Island area. If you know Fiddler's Creek, you know that there is nothing like it in Southwest Florida. The golf courses are maintained impeccably. The clubhouse is on par with the best country clubs anywhere. We can say its absolutely fantastic without exaggeration. Well, the homes and condos are equally fantastic. From Craftsman-style to Mediterranean, the attention to detail is impressive. The views are wonderful as well. Many homes are directly on the golf course. Others are situated around lakes and meticulously kept gardens. BuyMarco.com always has the newest Fiddler's Creek resales listed right here. We update our listings constantly throughout the day, so you know you're getting to see everything. If you'd like to see any of the homes and condos for sale in Naples, feel free to give us a call or contact us here. We love Fiddler's Creek and we think you will too.